Bees are one of the most important pollinators on our earth. They’re an essential part of the growth of three-quarters of the world’s food supply, being responsible for roughly 70 of 100 key crop species that feed 90% of the population (source). The importance of the British honeybee is known, but it's also known that numbers have been in sharp decline for some time, and the impact on the ecological environment is already becoming evident. According to the University of Reading, the honeybee population has halved in the last 20 years. Climate change has already impacted the lives of bees through its unnatural shift in seasonal patterns and temperatures, this combined with the impact of pesticides has been a huge contributor to their plight. Alongside rows of solar panels in Low Carbon’s solar parks in Suffolk, Devon and Cornwall, sit clusters of beehives hosting a remarkable 2 million bees. 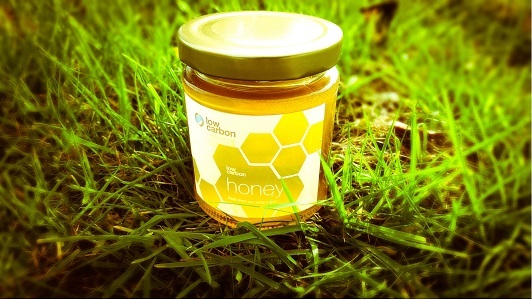 Low Carbon’s biodiversity partnership with Plan Bee Limited has been a roaring success, with honey harvested to help create awareness and support for sustainability and renewable energy. Twenty-five beehives are installed in wildflower flanked environments where the bees help to pollinate crops and encourage biodiversity. Building on the success of these hives, Low Carbon will be installing a remote beehive monitoring system that will track and monitor brood temperature, humidity, weight and weather conditions. 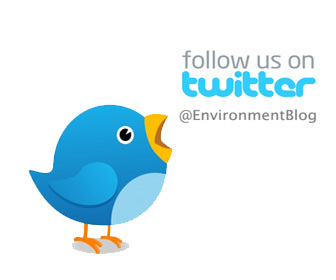 This will only help the population to successfully adapt and survive. This is not the only technology to help the honeybee population. Last year, the Delft University of Technology, in the Netherlands, created remote-controlled ‘drone bees’ with a 33cm wingspan and a six-minute flying time, which are designed to pollinate 80% of the county’s edible crops. However, the founder of Bumblebee Conservation Trust, David Goulson, wrote that in the event of bee extinction it would cost £32 billion to attempt to replace every honeybee on earth. 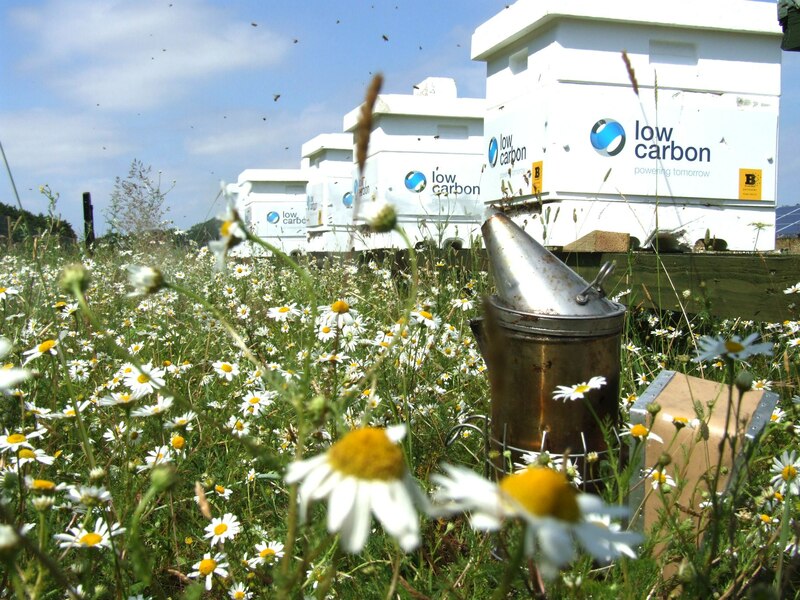 Low Carbon chooses to rather combine technology and ecology with looking after the bees that we have now as part of its wider goal of mitigating the negative effects of climate change.